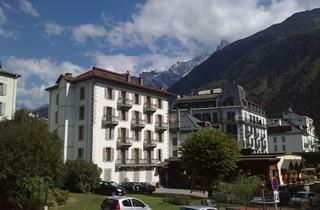 Like it or not, Chamonix is famous throughout the world. The picturesque Chamonix valley is best known for its excellent skiing conditions and the unique way of life of its inhabitants. There are 12 ski areas here, with runs for skiers of all proficiency levels, and some of the best high mountain skiing on the continent. 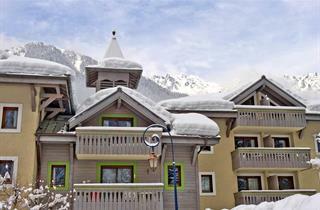 Chamonix enjoys a strategic location right next to the majestic peak of Mont Blanc. It offers a lot of great restaurants and a variety of recreational activities all year round. The oldest ski resort in France offers a cable car, transporting visitors to a height of 8000 feet. 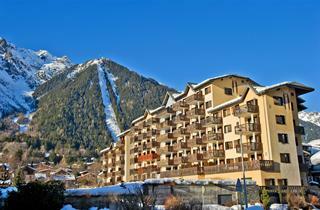 There are ski slopes for children at the Les Pelerins, Le Savoy and Les Planards. The most popular ski area for intermediate and expert skiers is Les Grands Montets. A total of 48 ski lifts serve Chamonix. Snowboarders can take advantage of a specially designated park and two half-pipes.